Potential customers see your packaging before they see your product. So it is important your packaging stands out in a crowd and attracts attention. 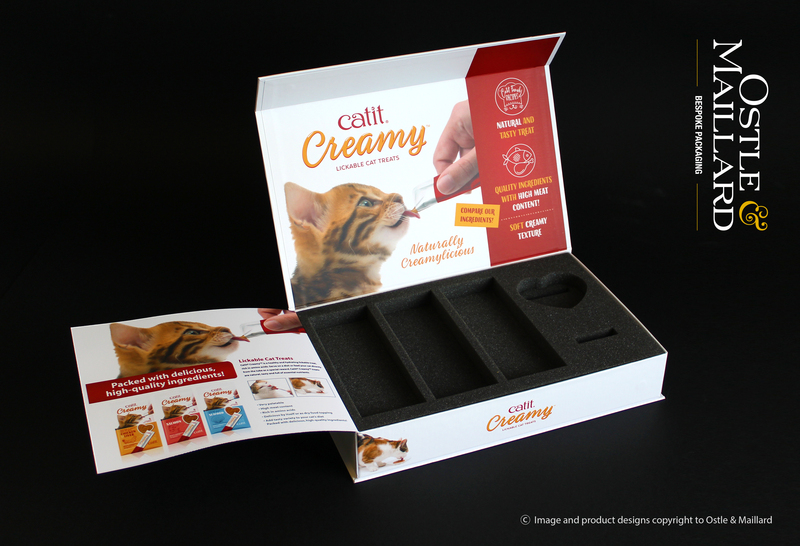 To achieve this our experts will work with you to create the perfect packaging solution for your product and market. 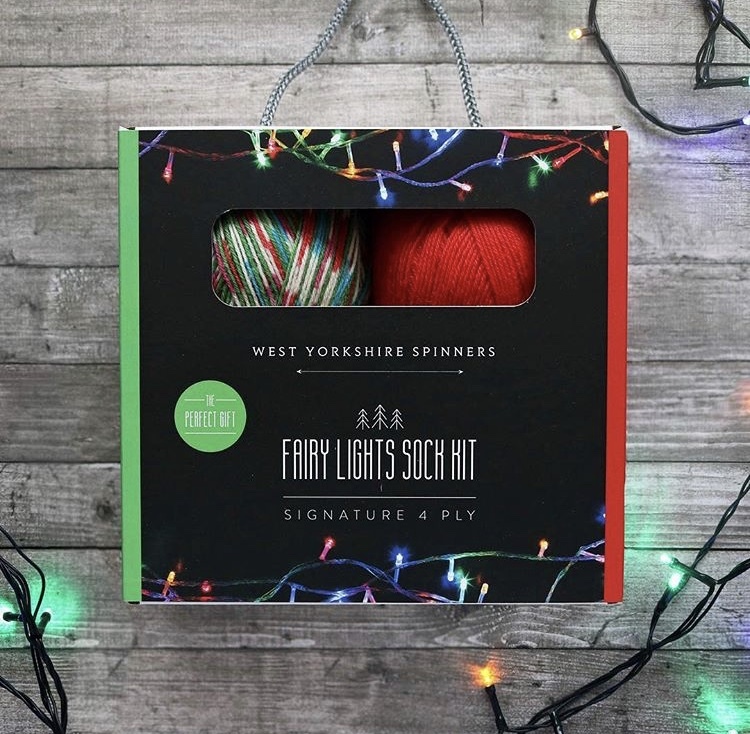 So if it’s a litho-laminated, flexographic printing, or paper over board packaging you are looking for we have the tailor made packaging solution that’s just right you. The branded mailing box pictured is printed single colour flexo and consists of a bespoke corrugated fitment to hold a projector securely. This has eliminated the need to use environmentally unfriendly foam. We are proud to announce the completion of this unique piece of totally bespoke luxury branded packaging with 2 fitment options. Working closely with our client we developed this presentation pack to fit and show off the contents at their very best. The materials used are Ebony Colourplan over board which have been tastefully embellished with silver foil blocking to the outside and white foil blocking to the inner lid. Creating of a one of a kind piece of beautifully branded packaging. 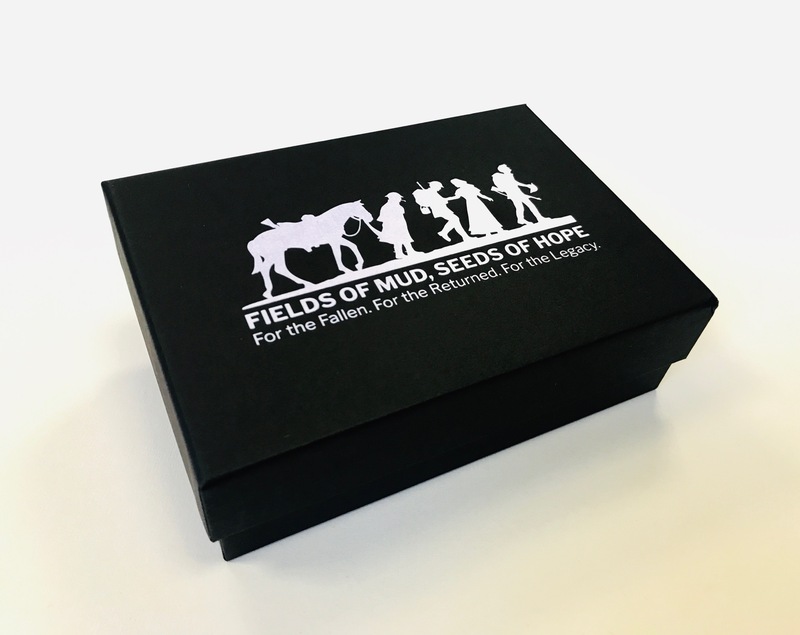 We are proud to of teamed up with the amazingly talented guys at Fields of Mud to production this rigid box for them, which will be used to keep the souvenir mud sections in. To view the original remarkable artwork please click on the link below..
We produce luxury laminated bags with a toughened top and base for added strength and durability. These laminated bags are Litho printed and hand finished to ensure the highest quality. 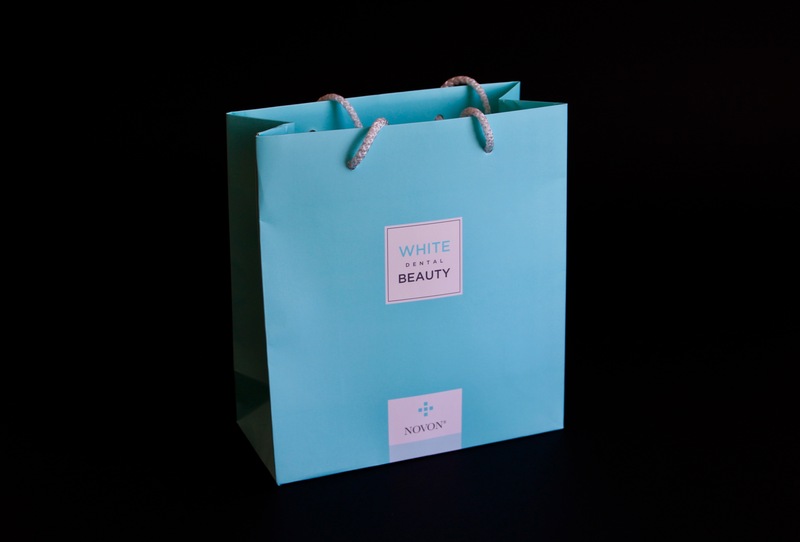 All our bags are custom made to suit your requirements and are a great way to promote your brand. Delivery from 2 weeks UK production options. NDA’s – If your product is in development or your project is sensitive, we can assure you of our complete discretion and we are more than happy to sign a non-disclosure agreement. Full colour printed belly bands don’t just look great, they can also economically add style and a quality finish to your product packaging. This project combines an E-flute box with a cord handle, topped off with a full wraparound belly band. This has the advantage of making the box multi-functional. 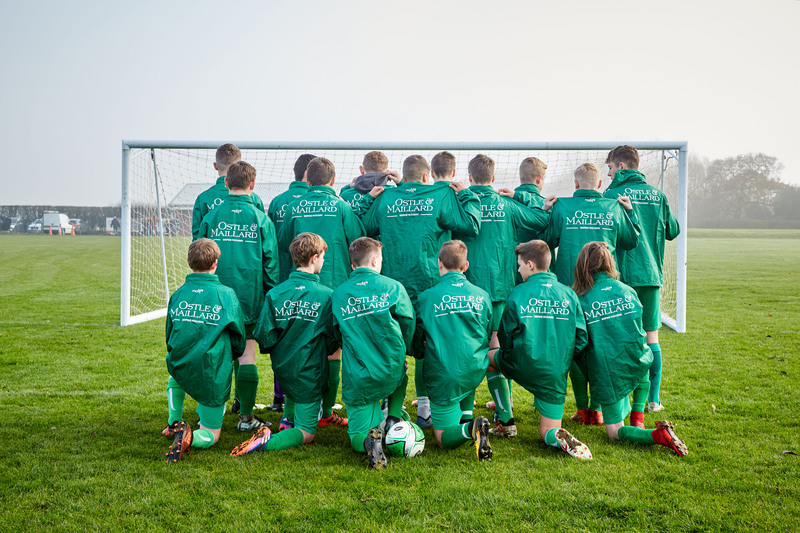 Ostle and Maillard are proud to continue our association and sponsorship of the Knaresborough Celtic Under 15’s football team. We were delighted to supply the team with these rain jackets just in time for the wetter colder months. The team kindly agreed to model them for us last weekend before there match. They are currently halfway through the season and doing well in one of the district’s elite leagues. Most of the lads have played for Knaresborough Celtic since they were 5 years old. They are a great set of lads who look out for each other on and off the football pitch. Ostle and Maillard Ltd would like to wish them well with the rest of the season and we all love the smart new look. We are very please to unveil the results of the latest collaborated with our friends at Stag Grooming and Ostle & Maillard. 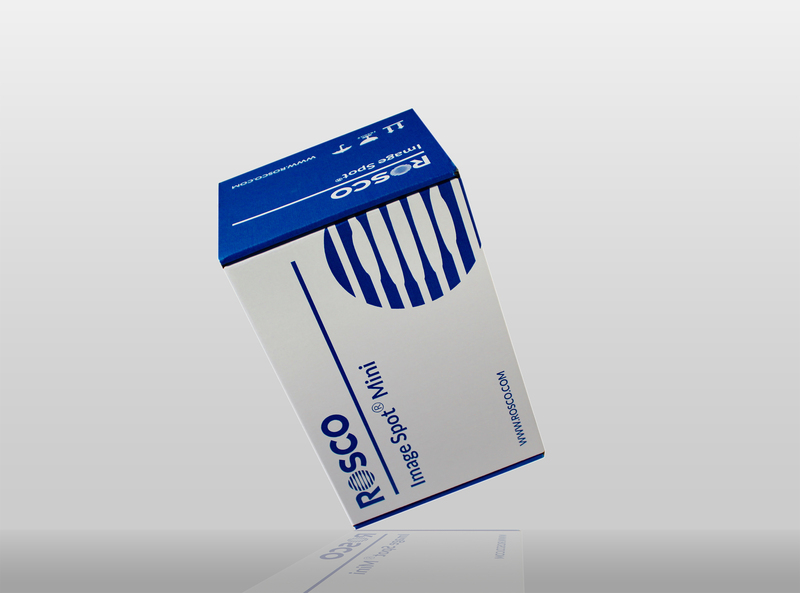 This simple but stunning lid and base paper over board box with a gold foil to the lid is the last word in quality packaging. 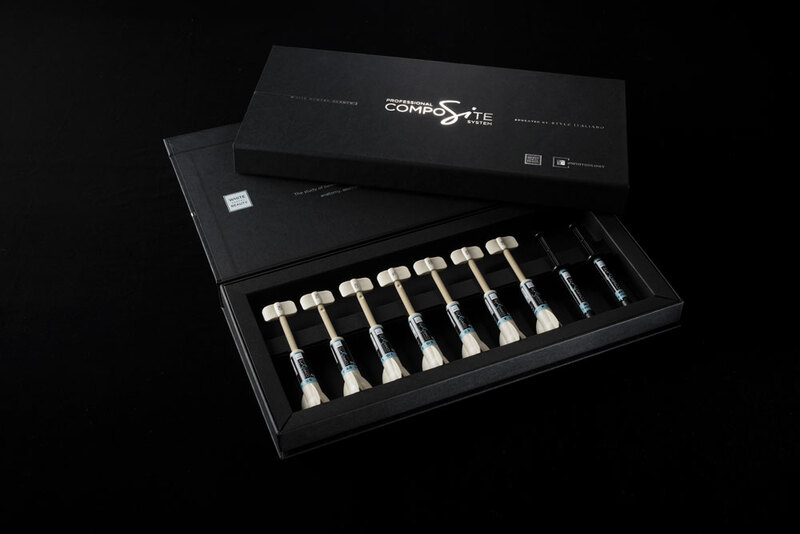 It also boasts a bespoke internal fitment to hold Stags bespoke handmade shaving kit. This style of box can be used for pretty much any product but are especially popular in the jewellery, cosmetics and fashion industries. 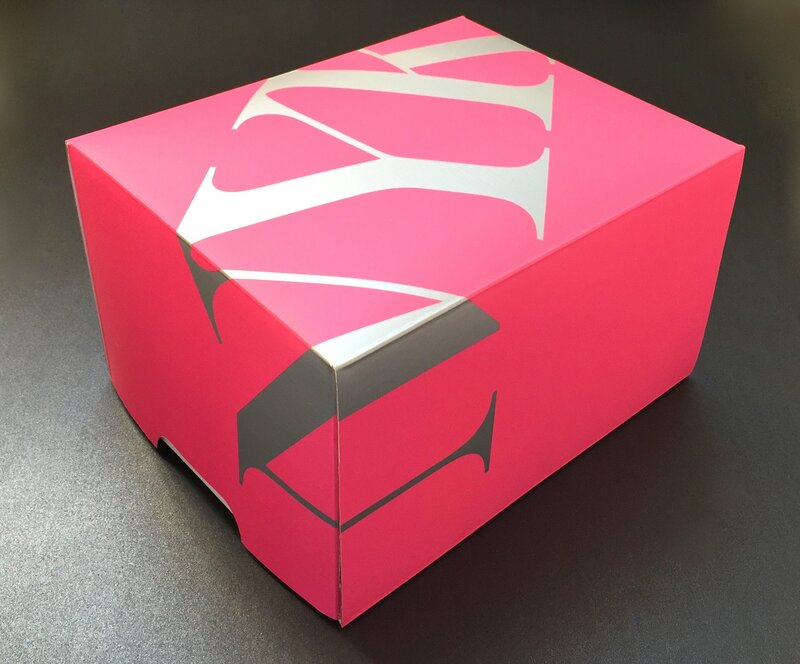 Luxury rigid presentation boxes are the last word in making a big first impression and are a great way to launch a new product and boost your brand identity. Rigid boxes, also known as “paper over board boxes”, come in many different styles. The above box jacket box with hidden magnets and is covered with matt laminated litho print with a bespoke foam fitment. We produce rigid board covered and lined with wide variety of materials. There is now a huge range of finishes and textures available, ranging from a coloured paper, through printed sheets and even leather, cloth, metallic or wood effect. This attractive lid and base box and fitment is litho printed in 4 colour with a matt laminate to protect and enhance the design. 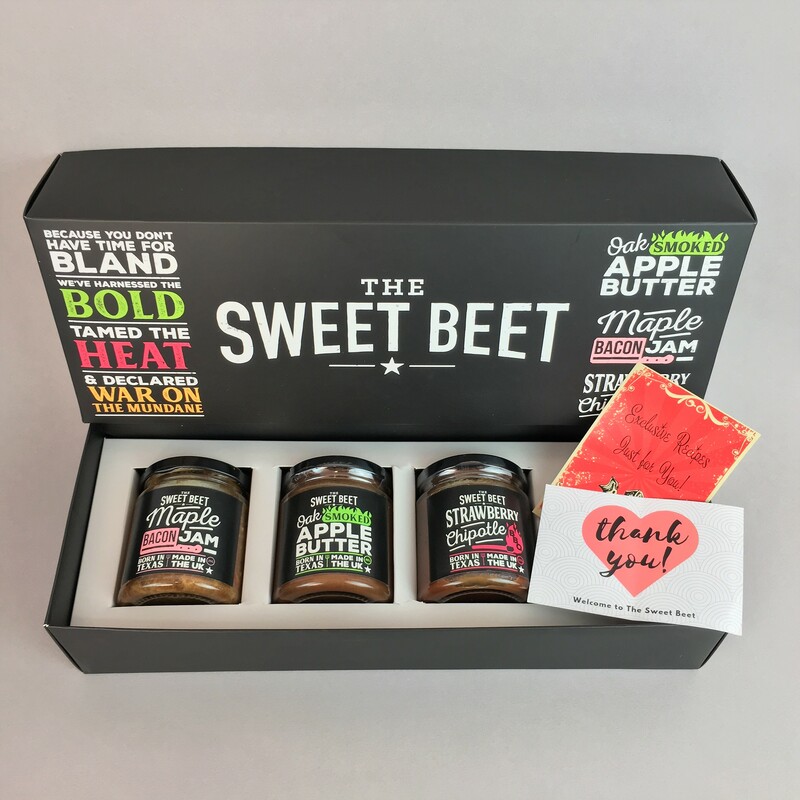 The internal platform has been designed to hold three jars and is already proving a hugh hit in the run up to Christmas.